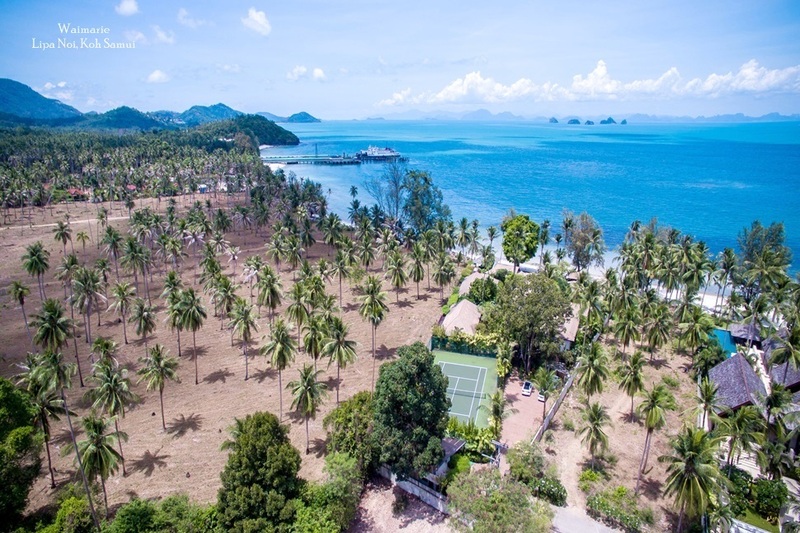 Over the last 10 years in places like Koh Samui, Phuket and Bali, luxury properties have been replacing coconut trees faster than the tourists can rent them. The luxury holiday market has not only expanded, but also shifted to Asia from the Caribbean, while private regional investment has increased sharply as rental yields from second homes offer opportunities for owners to enjoy an income at the same time as their property appreciates. Although recent economic concerns have certainly cooled new investment in resort markets across Asia, on the rental side the downturn has prompted a concentrated effort to increase yields while investors wait for sales to recover. When compared to a 4 or 5 star resort, the construction of a luxury villa is both cost-effective and swift. 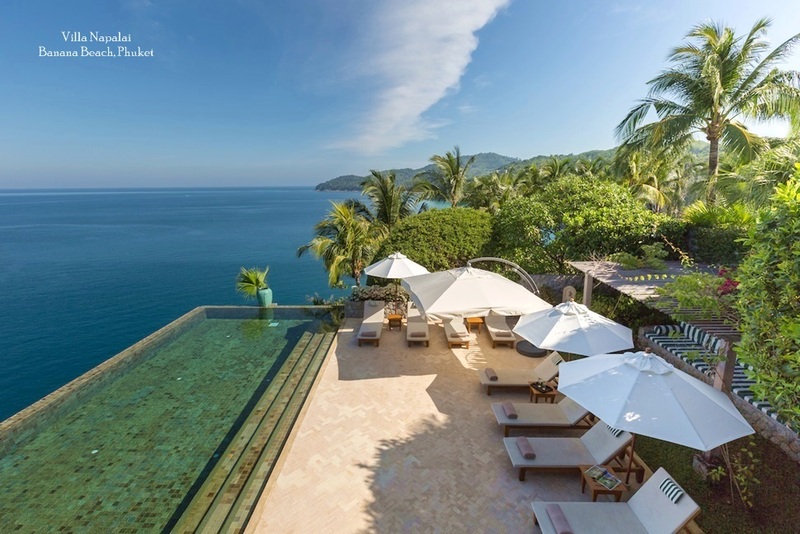 Consequently, in Southeast Asia potential rental clients can now choose from an impressive stock of high quality beach and hillside properties that offer as much, if not more, than hotel accommodation in similar price ranges. With hundreds of standalone properties now available for long and short term holiday rental in Thailand alone, the range of designs, sizes and locations already rivals those offered by hotels and resorts. In fact, branded hotel chains such as Four Seasons and W have already launched their own private residences, in order to capture a share of what many industry voices say will continue to be a growing market. "Private villas offer greater value for money and privacy compared to a hotel," explained Terry Blackburn, long time property publisher and the founder of the Elite Collection, a fast-growing luxury villa agency. "They are perfect for families who don't want babysitting hassles every night, groups of friends looking to party in private or people just looking for a relaxing break. The only demographic they don't have a considerable advantage for is probably couples travelling alone. Villas in Asia are also the best quality in the world, which helps." The Elite Collection is significant because of its luxury focus and comprehensive regional coverage. The company's target market is primarily regional expatriate residents, which means it has to watch the changing economy closely in order to match expectations. "Expats on short term contracts who have just arrived in Asia are perhaps not on as generous a package as previously, so they are a lot more cost conscious – especially if they have families, " explained Blackburn. "A typical 5-bed villa can accommodate either two families staying together with 1 or 2 kids each or a single family with nannies etc. However, there's also groups of financial industry workers – even now – in Hong Kong and Singapore who take a villa for a lads’ weekend and people travelling from the US and Europe checking in for a week or two as their main annual holiday, so there's plenty of variation." According to those within the industry, the wider market for villa rentals is still growing fast. 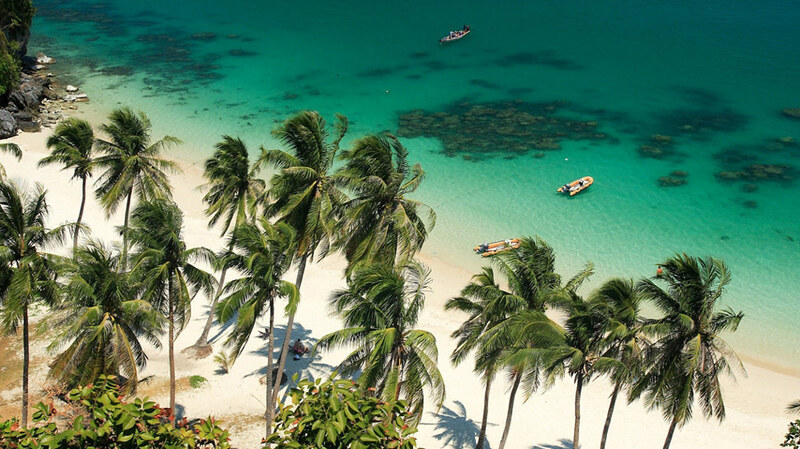 Over the last 3-5 years, several agencies have been transforming tourism in Thailand's top destinations, steering international visitors toward private rentals by adding ever more sophisticated options and services. 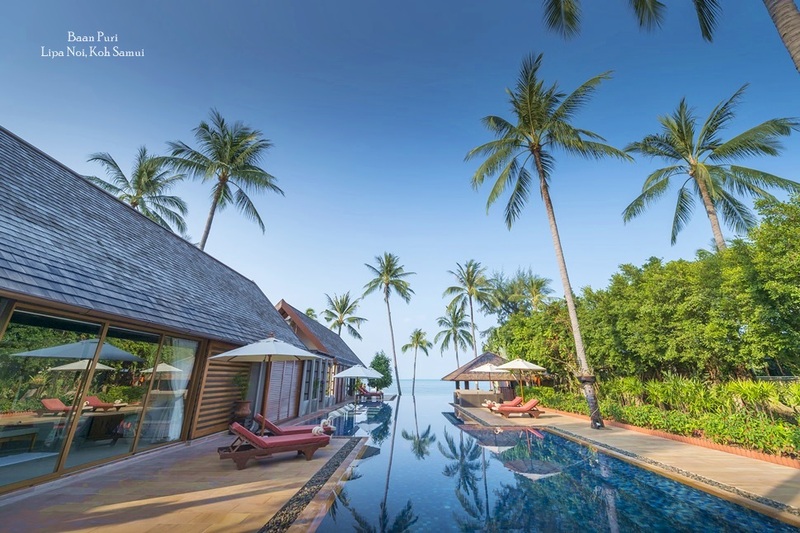 Firms like Samui Villa and Homes have brought luxury villas to the fore with targeted marketing campaigns, comprehensive online descriptions and reviews, photo galleries and video tours. Easy online booking systems, promotional offers and bespoke services now make private villas just as accessible and appealing as hotel accommodation. "The key is to offer more privacy, more personalised services, more facilities, and to match the design aspirations of each guest thanks to the variety of styles offered." said John Birt, Managing Director at SVH. "Sharing a villa is certainly cheaper than staying at 4-5 star hotels despite their best deals, especially when you consider the low daily cost of living. Guests can source their food and beverage at local market prices and additional services such as a private chef or driver can be enjoyed without adding considerable cost to the holiday." Thanks largely to Samui Villas and Homes, Koh Samui leads the field in Thailand when it comes to rental villas and the company has now also expanded to Phuket and Krabi with a full suite of added services. 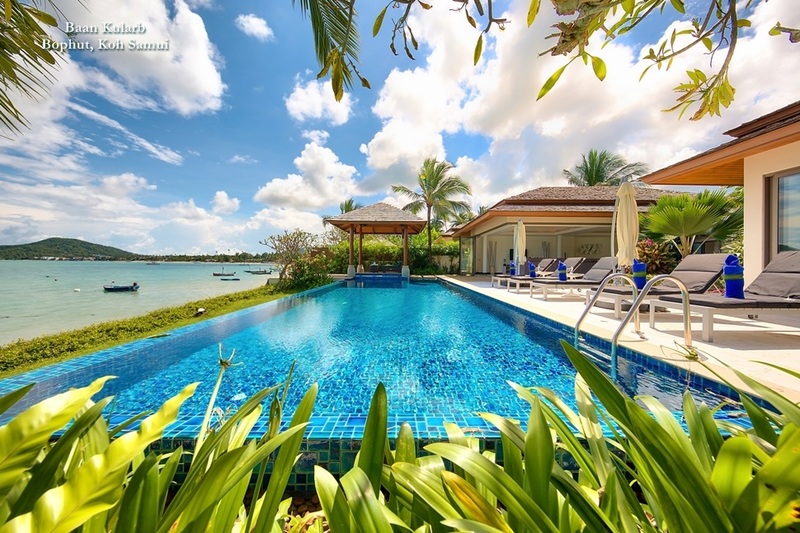 Beyond the land of smiles, it's Bali that has taken up the rental mantle with a huge choice of properties on offer in several price categories, generally situated in stunning tropical locations. The island's unique atmosphere and stunning scenery now consistently draws rental clients from around the globe. "On Bali, we like to say it's a cottage industry which has grown up," said Ian Macaulay, President Director of Elite Havens Group, Bali's best known rental firm. "There are probably about 500 villas on the island worthy of being rented. New ones are being added every day." Macaulay believes it is personalization that gives villa rentals a major advantage over hotels and the flexibility to define your own special needs. "If you want to have a breakfast buffet laid out for 10 people at three in the afternoon every day - a villa can do it easily," he added. "You can do all kinds of things in the swimming pool at any time and in any state you choose." Of course, as well as personal service, cost also comes in to play in today's climate, and for those considering renting a villa on Bali, even at the high-end, prices remain highly competitive. A five-bedroom villa on two acres of grounds with 700sqm of living space, 14 dedicated staff and a 20m private swimming pool costs around US$800-1200 per night in low season. That's US$165 per bedroom, or US$83 per person, per night. But choosing the right property to suit is not always easy and the most successful agencies also have to carefully guide their clients beyond price. "In our experience, first-hand knowledge is essential," said Blackburn. "A lot of Australian guests for example are very concerned about swimming pool safety for toddlers. So being able to provide accurate answers to their questions can make a big difference to their booking decisions." By providing such choices and freedoms, villa rental agencies across Asia are increasingly challenging the hotel and resort market, while at the same time helping redefine the Asian holiday experience.